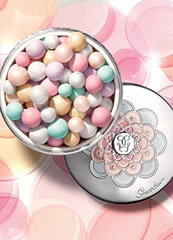 Guerlain Secret de Purete Cleansing Foaming Cream smoothes and illuminates skin to beautiful finish. Guerlain Secret de Purete Cleansing Foaming Cream uses technological innovations to make this star product that is incredibly light yet opulently rich. 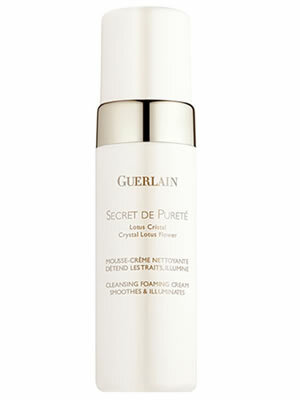 Guerlain Secret de Purete Cleansing Foaming Cream is extremely thick and when mixed with water it turns into a creamy foam that immediately removes all impurities. 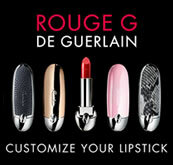 It cleanses perfectly, leaving the skin with an intense feeling of comfort and a satin-smooth freshness. 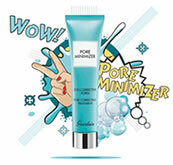 Unlike simple cleansing foams, the skin does not feel taut after rinsing, but comfortable and incredibly smooth.